Results of the NPDS UK Salon are available for viewing. Neath and District Photographic Society would like to thank everybody who submitted images helping to make the Salon a success. 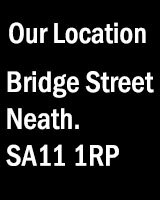 Neath Photographic Society will again be running their popular Beginners Photography Evenings at the Camera Club on Bridge Street (behind Neath Athletic Rugby Club). The beginners evenings are open to all (under 16’s must be accompanied by a responsible adult) and cost just £2 per session. 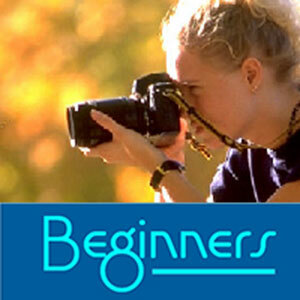 We deliver an educational program to help beginners master the basics of photography. Meetings start on Thursday Sept 13th, 7.30pm. and continue on alternate Thursday evenings through to May 2019. All you need is any camera and a willingness to learn and enjoy doing photography – it’s good fun. Why not come along and give it a try. 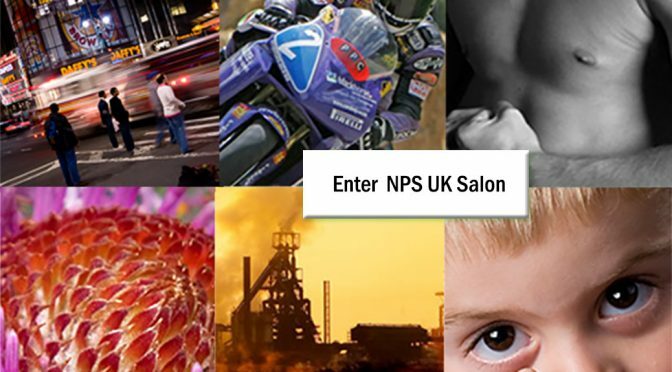 Neath Photographic Society is proud to host their Annual UK Salon. This popular photographic competition is supported by the BPE. The competition is for projected images only. 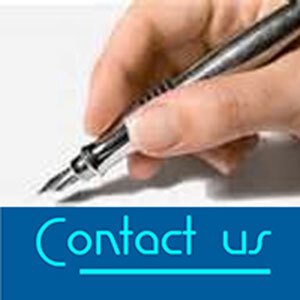 Use the link below to learn more about our Salon. Meetings start on Thursday Sept 14th, 7.30pm. and continue on alternate Thursday evenings through to May 2018.